Hundreds of art lovers attended the opening night preview party of the 45th Annual Academy of Notre Dame de Namur Fine Art Show and Sale. 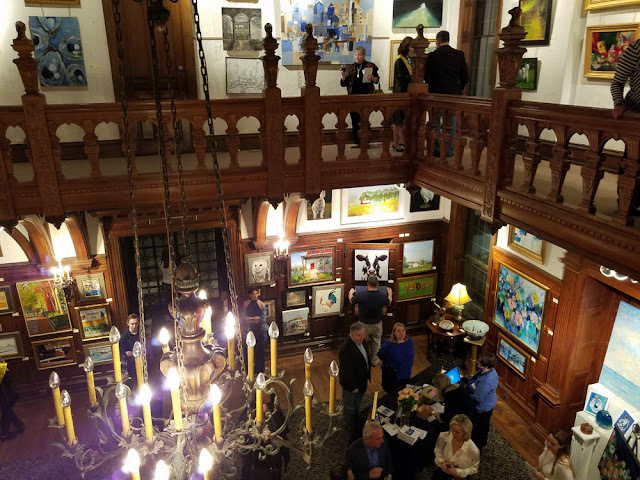 This fabulous art exhibition was held January 27 - February 4, 2018 at The Mansion at Villanova in Southeastern Pennsylvania. The organizers really outdid themselves! I enjoyed catching up with artist friends Sue Ciccone, Steve White, [me] and Jan Wier. They're all crazy talented! Check out their work. 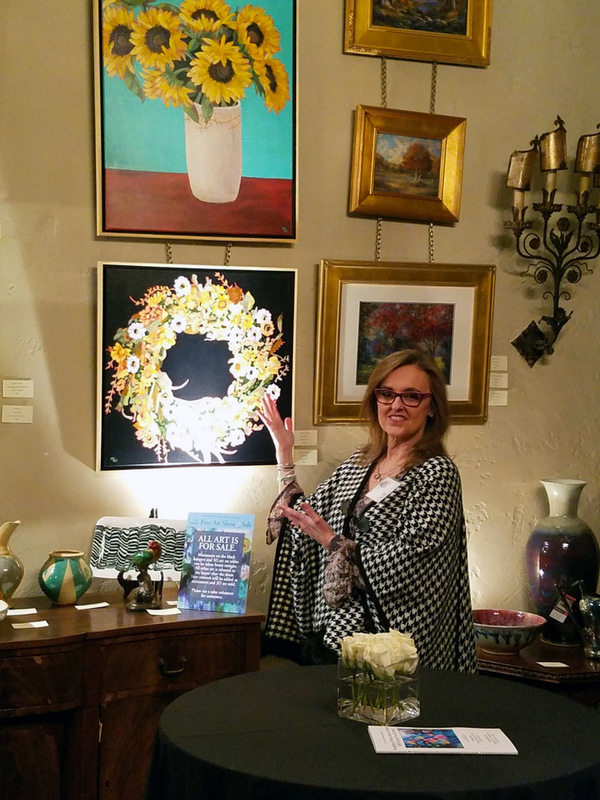 The week-long art exhibition featured over 100 artists’ works in a variety of mediums, including oils, watercolors, acrylics, sculptures, ceramics and glass. 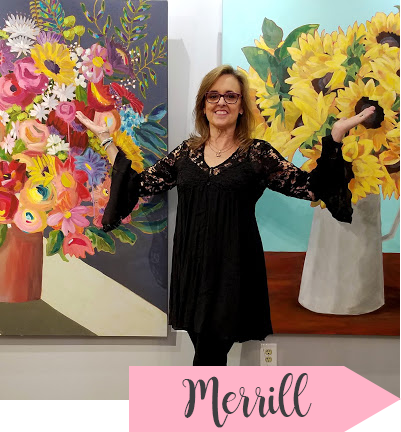 I showed 11 of my floral paintings of all sizes. This is only one of the many rooms, as the entire mansion was filled with gorgeous original art. 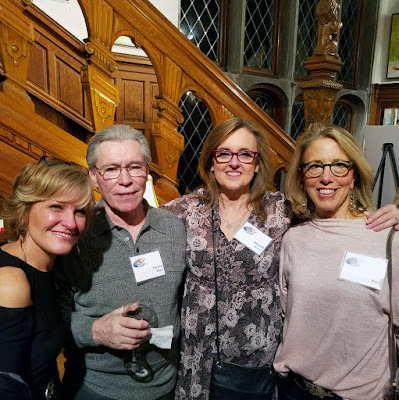 Next year's show will run January 26 through February 4, 2019, with the preview party gala at 6 pm on January 25. Mark your calendar now as this is a show not to be missed!